As we count down 2016 we want to address some Frequently Asked Questions to further public education and understanding of our Proposed Chumash Heritage National Marine Sanctuary. Looking forward to your support and help by signing our petition and sharing it. 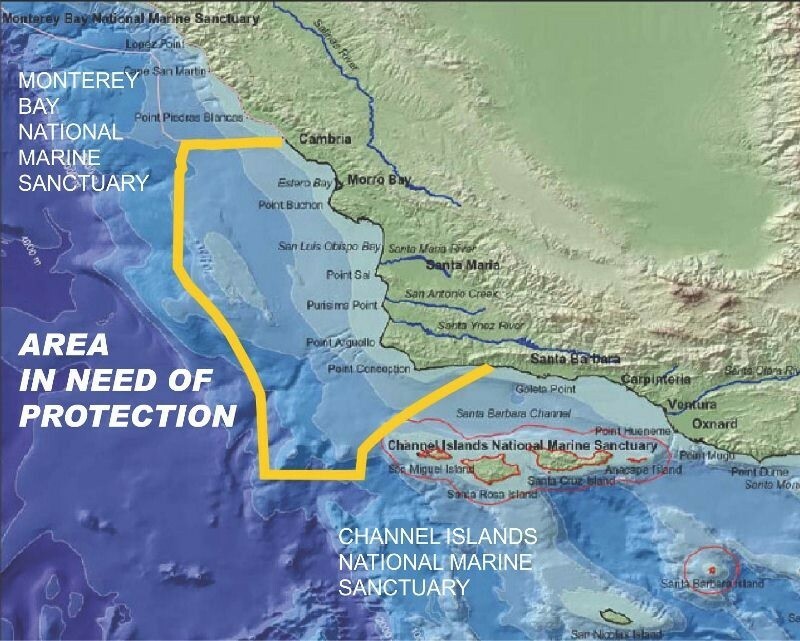 On behalf of our Executive Director (Monterey Bay Aquarium) Julie Packard, please accept the attached letter urging that NOAA begin the designation process for the Chumash Heritage National Marine Sanctuary. The nomination was accepted by NOAA in October 2016, and it would be a valuable addition to the National Marine Sanctuary System. A leader in ocean conservation and education, the Monterey Bay Aquarium is considered by many to be the best in the world. Behind that reputation is a fantastic staff with remarkably diverse skills, all dedicated to earning and keeping that honor. Julie Packard is Executive Director and Vice Chair of the Aquarium’s Board of Trustees more .